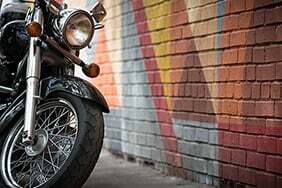 Possibly the world’s most iconic motorcycle brand, Harley Davidsons are unmistakable on the road and a coveted motorcycle. 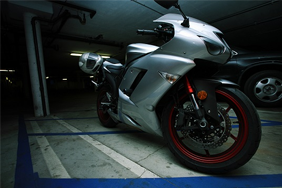 Protect your beautiful bike with its distinctive, throaty exhaust note, unique styling and famous history with a bike insurance policy tailored specifically to your needs. There are no gimmicks and the price you see today is the price you pay. 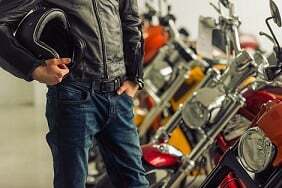 Harley Davidson motorcycles: did you know? Hollywood biker films of the 50s and 60s, along with the growth of outlaw motorbike gangs like the Hells Angels, tarnished the brand’s reputation, before this same retro, outlaw heritage came to the company’s rescue in the 1970s and 1980s, offering a distinctly different product to the company’s Japanese competitors. You've bought your bike, and your leathers fit like a glove, but before you can feel the thrill of the open road you'll need to pass your motorcycle test.